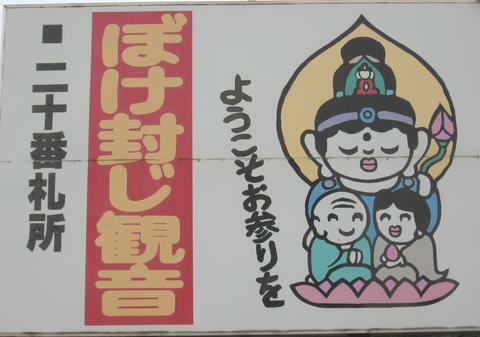 This small temple in Kurayoshi is famous for the statue of a Kannon Bosatsu which prevents dementia in the elderly. 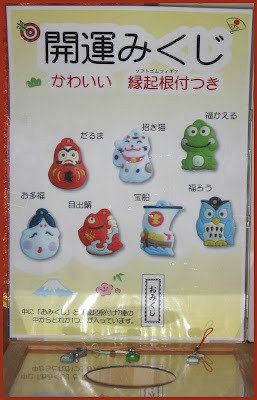 It is of course becoming more and more important in present-day Japan. The old priest told me that even folk from Hokkaido come visiting here to pray for their old age. 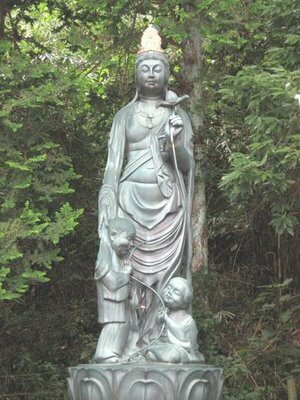 Here is the original statue in the temple garden. Look at the photos from here . . .
Look at the details HERE ! 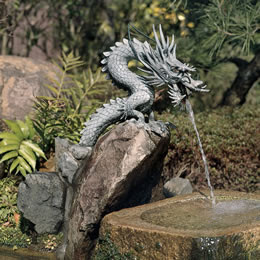 Fudo Myo-O Statue to throw water at. Mizukake Fudo !! 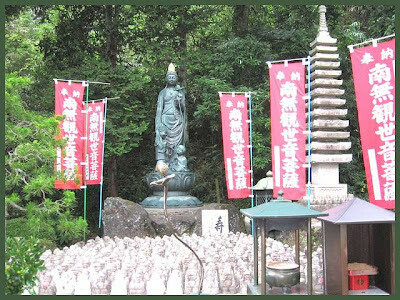 The main statue is Konpira Daigongen.
. Konpira Daigongen . 金毘羅大権現.
. Mitoku San, Temple Sanbutsu-Ji 三徳山三仏寺 .
. 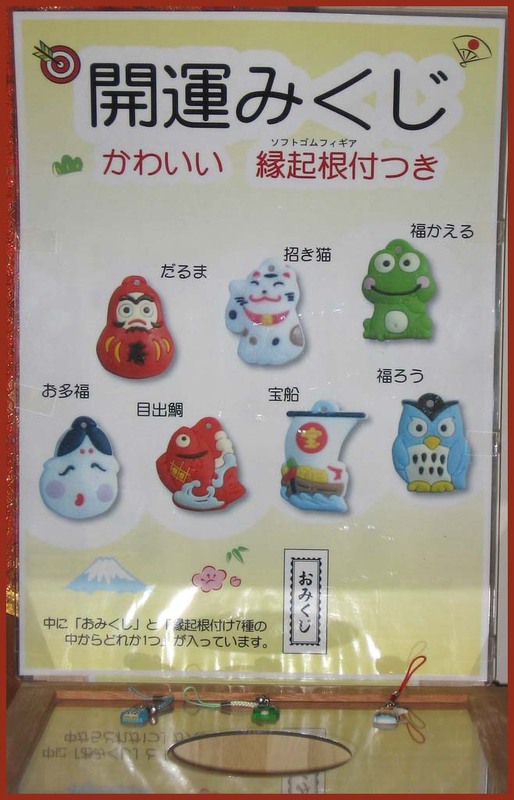 Folk Toys from Tottori .